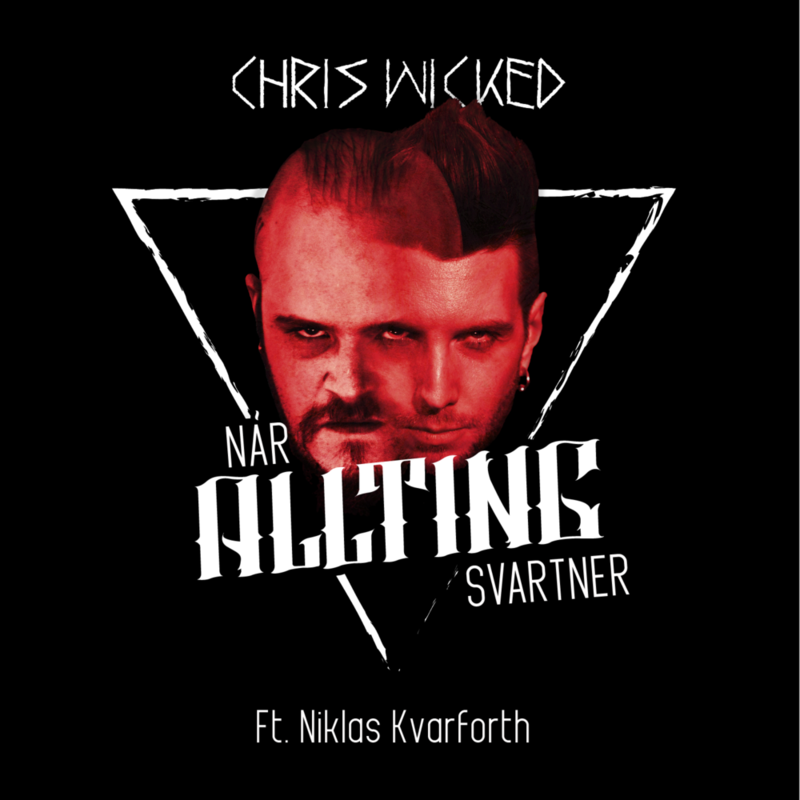 featuring Niklas Kvarforth out now. Chris Wicked is best known for his work with Malice In Wonderland, were he released several albums, EP's and singles and toured the world. Now, Chris is reinventing himself, composing dark atmospheric songs and singing in his own dialect. Together with long time friends; guitarist Rune Nordahl-Pedersen and multi-instrumentalist Eskil Sæter, Chris Wicked is now ready to release brand new music. Helping out on the recordings the band invites friends, like Anders Vaage (Bismarck), Hoest (Taake) and Niklas Kvarforth (Shining) to collaborate, and the sound is quite stunning. Two singles were released in 2018. More to follow in 2019!